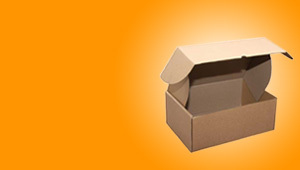 Die cut packaging and cartons can be designed, printed and manufactured to your requirements. Our factory is capable of producing most shapes, sizes and quantities. 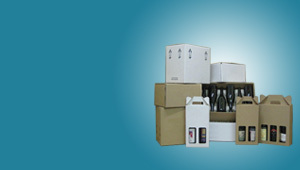 These cartons can be plain or printed. 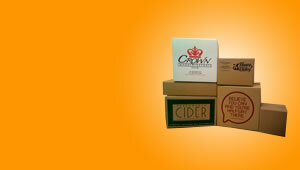 To arrange a no-obligation quotation for your custom die-cut cartons, call us on 03 9464 1117.